Teigen Guitars is located in Hawthorne, Florida in the greater Gainesville area. 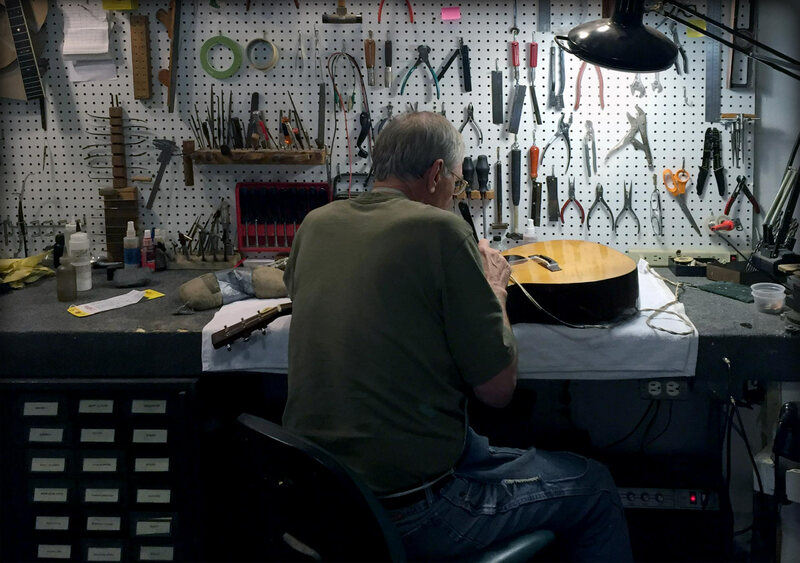 We provide guitar repair services for the local Central Florida region. Local customers can bring instruments to the shop during business hours – please make an appointment by phone or email. We are currently accepting repair work from long distance customers. Please contact us by phone or email to discuss shipping instruments to the shop for repair work. Copyright © 2019 Teigen Guitars, All Rights Reserved. Website developed by NetThink 21.